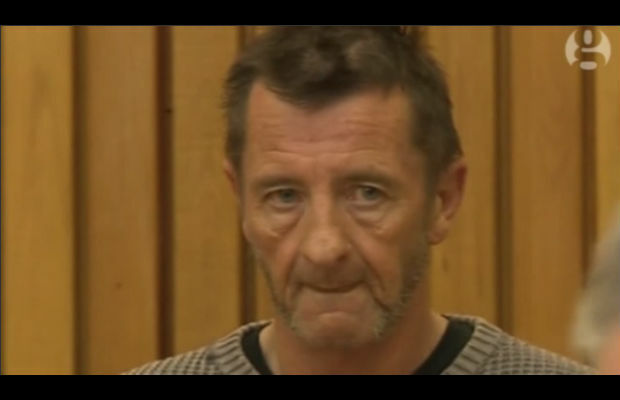 AC/DC drummer Phil Rudd was recently arrested for allegedly attempting to procure the murders of two men. Not long after the arrest, the murder-for-hire charge has been dropped due to “insufficient evidence,” Rolling Stone reports. Mabey also didn’t rule out the possibility of the drummer suing authorities over the allegations. Rudd was a member of AC/DC from 1975 to 1983. 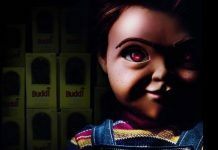 He rejoined the group in 1994. AC/DC will release their upcoming record, Rock or Bust, this December. It will be the first without guitarist Malcolm Young, who is suffering from dementia.